Selfie is a self portrait generally taken with a camera. With the increasing popularity of social media, people are driven to share every single detail of their lives with everyone on popular social media websites. One of the ways to do this is via a Selfie. A Selfie is slang tern for a self portrait. In order to qualify as a selfie, the self portrait must be taken via a camera on the smartphone or a hand-held digital camera. 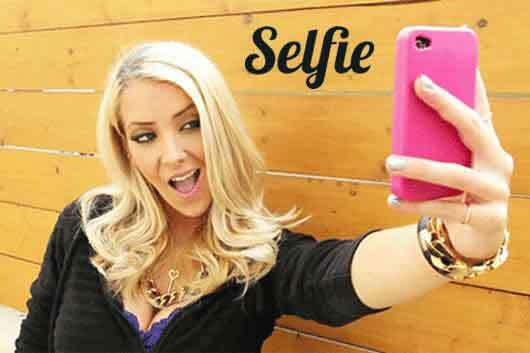 The selfie must also be shared via social networking websites such as Facebook, Instagram, Twitter, or another. The first ever selfie takes was by Robert Cornelius in 1839. This was also the first ever photo taken of a person. The term “selfie” was introduced by photographer Jim Krause in 2005, even thought self portrait photos were already quite popular on social media websites of the time, mainly MySpace.